With FlockOS, developers can build customised apps, with richer and deeper integrations. At a time when bots are being deemed as the replacement for apps, and apps themselves are being predicted to become useless pretty soon, it is expected that apps and app oriented platforms will evolve to offer the next level of features that makes them more comprehensive and versatile in their target market. In the case of team messaging apps intended for the workplace, the latest innovation was deemed to be bots. 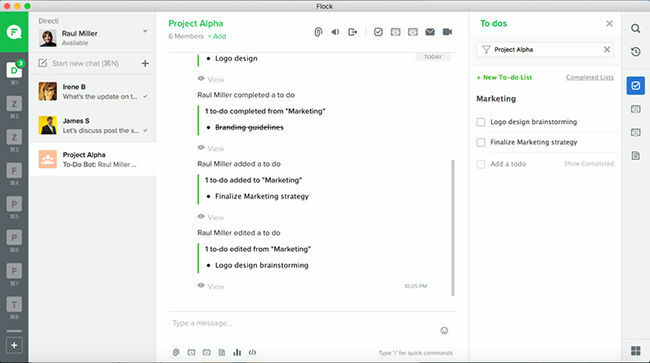 That is, until Flock seems to have taken it one step further by upgrading their platform to ‘FlockOS’, a newer version of their application announced on 20th December, 2016 that allows customised app integrations and is targeted to give an productive experience that includes everything a team might need. Developers can now build apps for the FlockOS platform that focus on richer and deeper integration with the goal of the team. 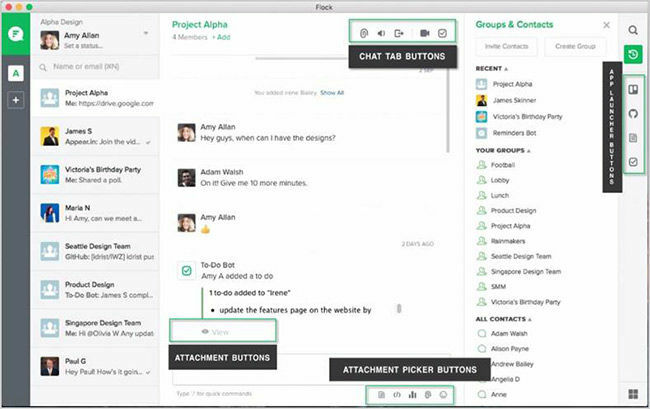 Apps built on the FlockOS will enable seamless integration of workplace activities within the Flock team messenger. 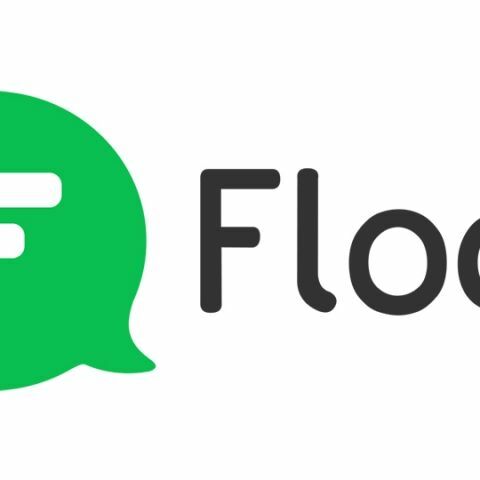 Flock, the #1 Team Messenger, announces the release of its platform, FlockOS - the world’s first chat operating system. 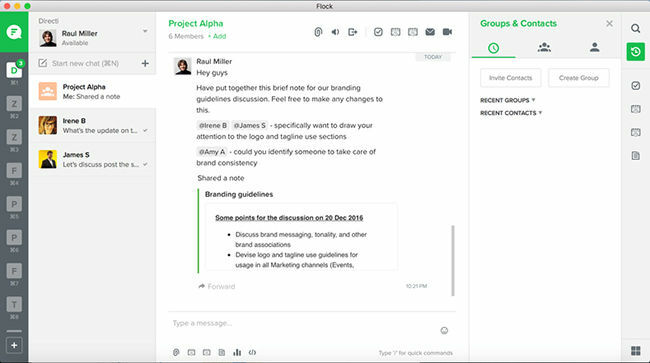 Developers can now build customized apps, bots and integrations on Flock, and either use them within their organization, or publish it on Flock’s App Store, making them available for all Flock users. Provide a tightly integrated experience by using widgets. These include the attachment widget, sidebar widget, and modal widget - all capable of displaying rich HTML. 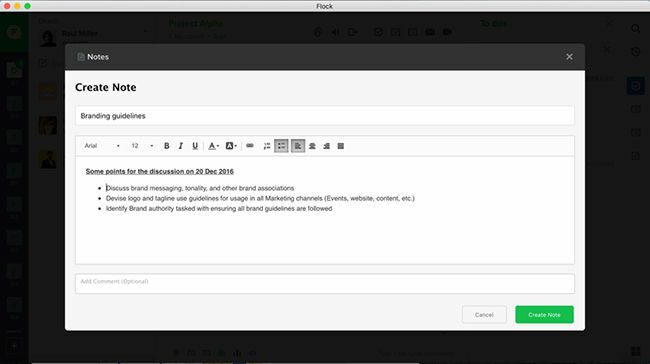 Send messages and rich attachments to Flock users and groups. For example, the Poll app in Flock creates an opinion poll in a rich attachment format and immediately broadcasts it to all in a group. It also shows real time updates on the poll numbers. Add buttons to attachments, chat tab bar, attachment picker bar or app launcher bar. The meticulously designed app-specific buttons embedded in the interface ensure higher app discoverability, and in turn, boost app usage. Setup slash commands providing an additional option for users to interact with the app. Configure a Bot to send directed messages to users, carry on conversations and completing tasks from within Flock. Customize URL previews for specific URLs, so the app can display information relevant for the user. Deliver a consistent experience across platforms including web, desktop, and mobile without having to rework a single line of code. For a list of apps and integrations that are available, visit Flock Appstore. This roster is constantly growing and includes a host of popular apps like Github, Trello, Twitter and Google Apps. Introduction to FlockOS YouTube video.